The days of patiently queuing at the post office to send a package are gone. 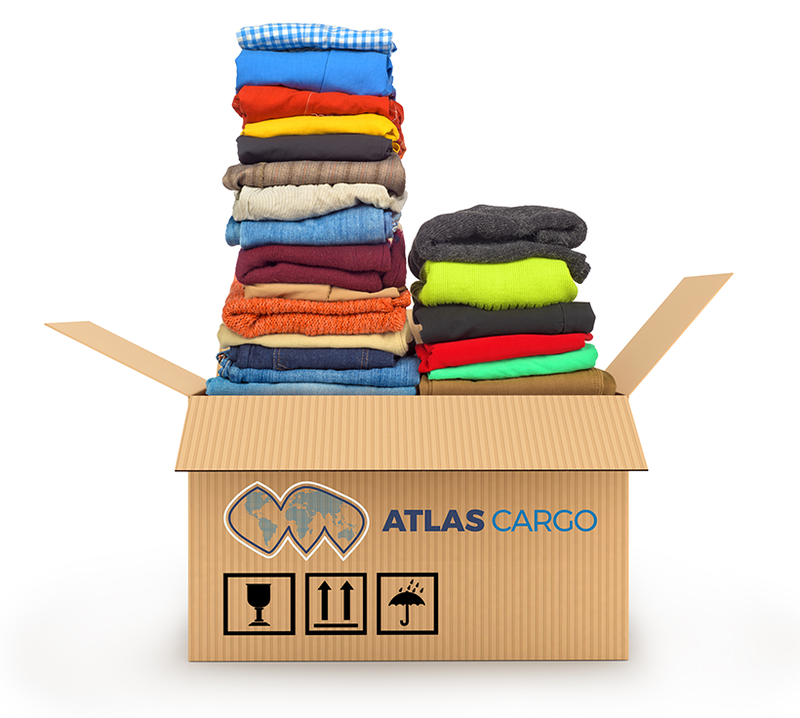 At Atlas Cargo, we pick-up as many items as you’d like regardless of whether they’re packaged or not, from your home or workplace. To add to your cost-savings, our professional team will package your shipments in the lightest, optimized packaging to ensure you’re given the lowest possible shipping rate. Once your parcel is ready to be shipped, we compare prices across our network of air, sea and road carriers and select the most affordable option that will suit your budget and deadline. Decades of proven experience in personal effects and household items shipping means you can rely on Atlas Cargo to efficiently transport your personal items from Bahrain to anywhere in the world. At Atlas Cargo, our goal is to provide everyone with the tools and solutions to effortlessly ship any item to any location in the world, making it easier than ever to send items to family and friends. We are certified by the International Air Transport Association (IATA) to ship dangerous goods by air. 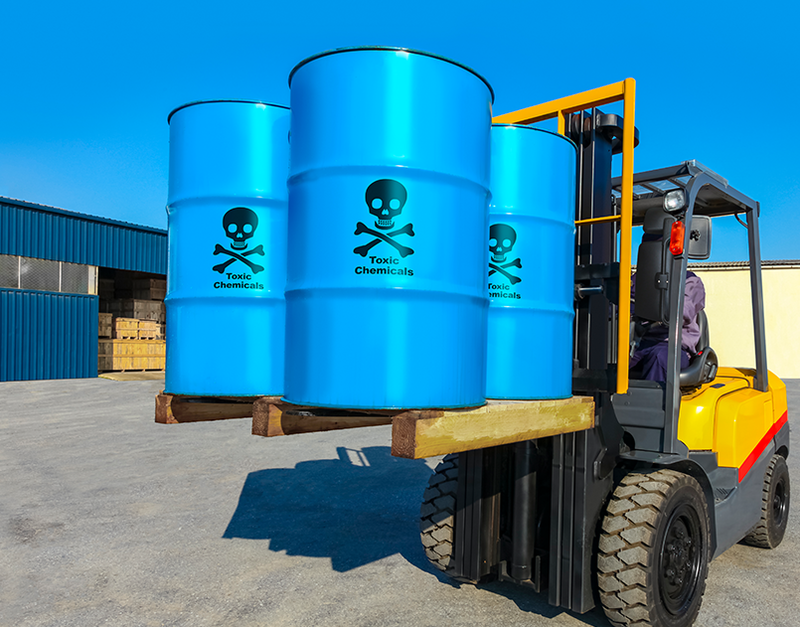 Our team can help you verify that all packaging, marking and labeling for the carriage of dangerous goods by air complies with IATA’s regulations for the items being shipped. This will ensure the process is entirely seamless. 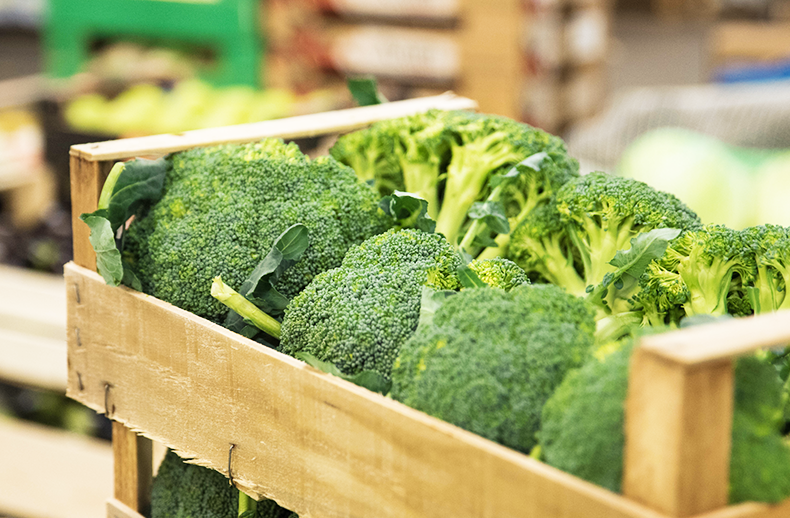 Our team of experts in Perishable Logistics will help you with the shipping and handling of your perishable items— with key focus on the time and temperature sensitivity for the transportation of perishable goods. Atlas Cargo excels in the safe transportation of medical equipment and pharmaceuticals. 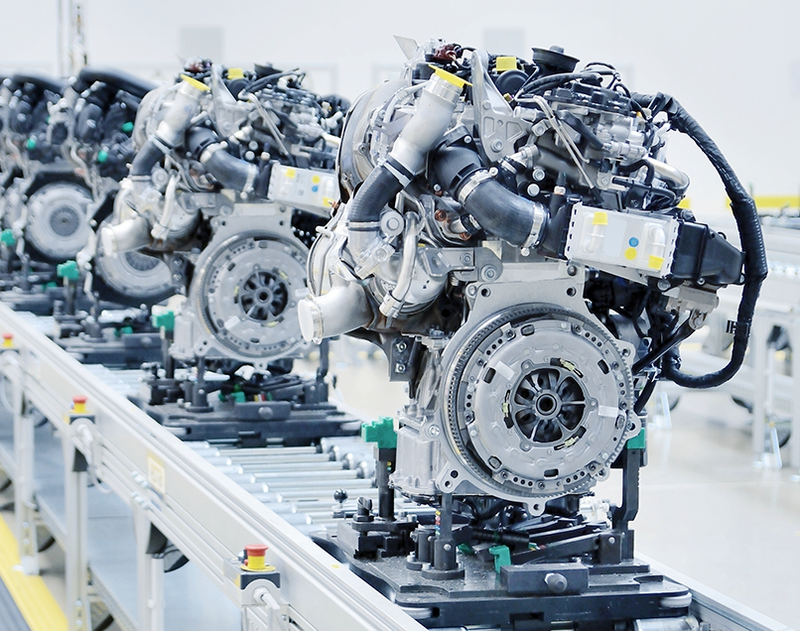 With expertise in handling urgent and high-value shipments for all areas of the medical sector, we truly understand the special demands of this industry. 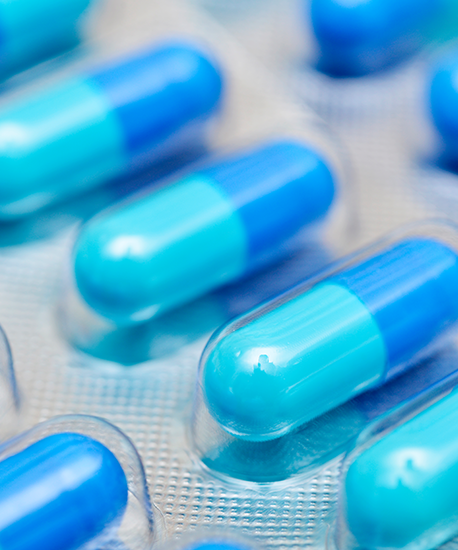 Our knowledge and experience will ensure the rapid and efficient delivery of medical freight to virtually any location worldwide, whilst keeping all pharmaceuticals in perfect condition. The transport of family pets or livestock requires an experienced team and a global network of partners, and that’s exactly what we offer. 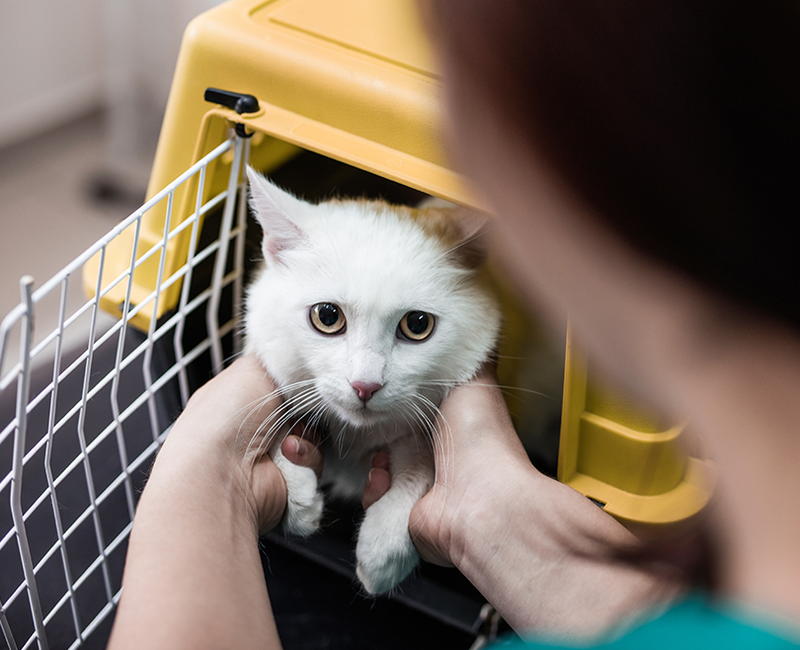 Speak to our specialists to discuss your relocation needs, and together we can structure a customized shipping program that will benefit you and your animals. Please take a moment to fill the form.